And it's quite simple to make. (You may have even accidentally made wine vinegar in the past by leaving out an opened bottle of wine too long!) To start, you will need a good-quality wine (red or white) that's not too strong (about 10 to 11 percent ABV); too much alcohol inhibits the activity of the bacteria that transform the wine into vinegar. On the other hand, if the alcohol content is too low, the vinegar won't keep well. Depending on how much wine vinegar you'd like to make will determine the method you use. The easiest way to make your own wine vinegar is to leave an open, 3/4-full bottle of wine in a warm place for a couple of weeks. It's really that simple—the natural oxidation process will do all of the work. The only issue you may encounter is fruit flies. To avoid this, place a small piece of cheesecloth over the opening of the bottle. To make larger amounts of wine vinegar you will need what is called a "mother" vinegar. This fermenting bacteria culture turns alcohol into acetic acid (in combination with oxygen) and can be purchased as "live" or "mother" vinegar or simply as an unpasteurized vinegar. 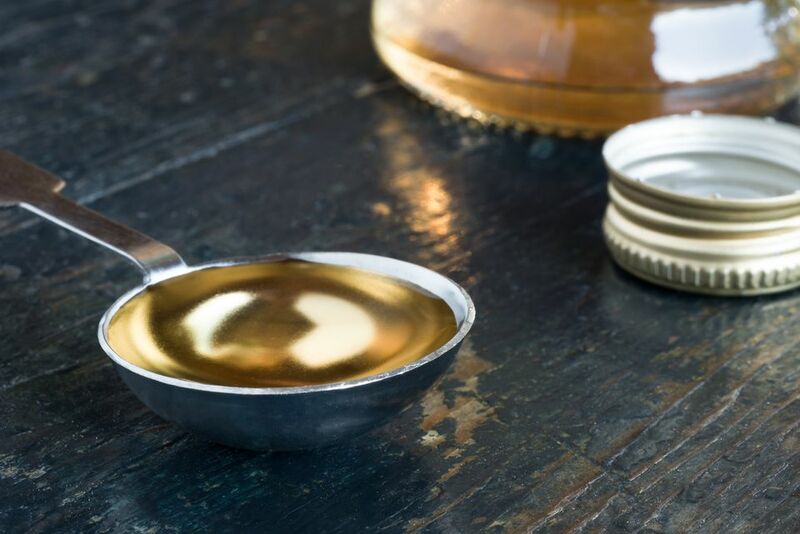 You can also make your own mother vinegar by combining wine and vinegar and leaving it to ferment. If you want to make wine vinegar in larger batches, you will need a 1-gallon glass or ceramic cask that has a spigot at one end. If it's new, rinse it with vinegar and let it dry. Next, fill it to within a couple of inches of the top with wine and place it, covered with cheesecloth, in a location that's about 68 F (20 C). In a couple of weeks, the wine will be vinegar. Drain it from the cask using the spigot. Replace the vinegar used with more wine, adding it into the cask through a hose or a funnel, so as to leave the mother undisturbed.